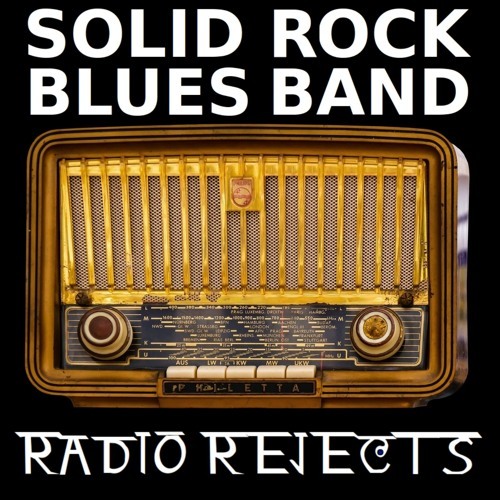 Words & music Solid Rock Blues Band. https://www.solidrockbluesband.com/ A Christian Classic Rock song, based of well known power chords used in Blues and Rock all the time. Free Download. @kevinwaynerox: I might give that a try! Nice solo in the middle~! The overall energy level needs to be kicked up & Vox are pitchy in spots. But a classic formatted song like this that uses cliches from the past needs to hit harder~!